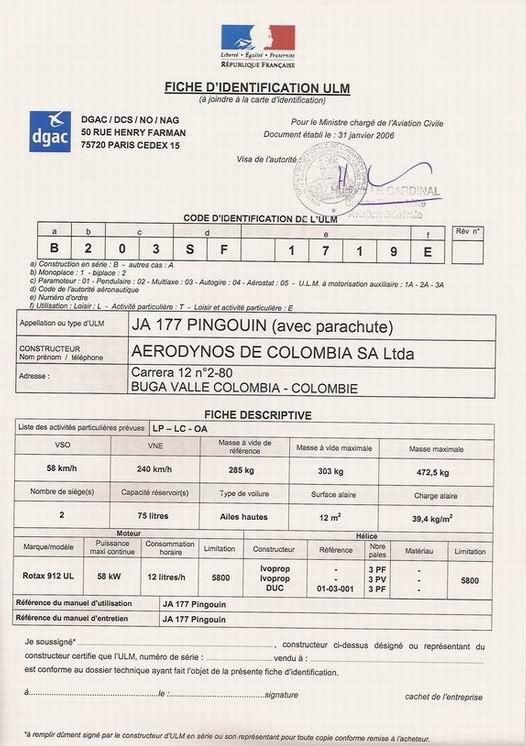 AERODYNOS DE COLOMBIA S.A., is a leading designer and manufacturer of certified ULM aircrafts, headquartered in Buga, Valle Colombia. Ct. Diego Torres, founded the company in 2003 with the dream to design and build affordable airplanes that deliver greater control, super comfort and most of all, unprecedented level of safety. Aerodynos de Colombia plays an important role in the ultralight aviation sector by designing and building affordable personal aircrafts that are safe, comfortable and easy to operate. 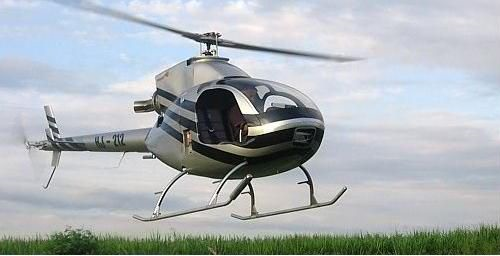 The products offered are the JA177 Evolution II™ aircraft, manufactured by the company and the A600 Talon® helicopter from RotorWay International, the world's oldest and largest kit helicopter manufacturer, which are leading innovators with the Rotax piston power engines, RotorWay 162 engines and T60 T32 Solar turbines. Aerodynos de Colombia has a team of over 25 talented individuals dedicated to deliver aircrafts that fly beyond customers’ expectations. The company's main export markets are Spain, France and the Middle East. 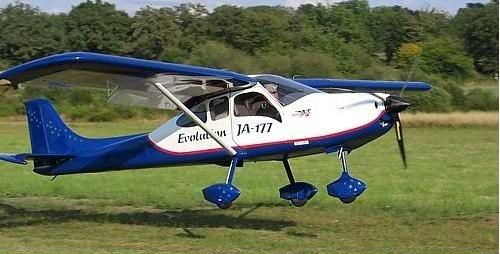 The JA177 Evolution II ™ is an extremely safe ultralight aircraft with compelling safety records. The JA177 Evolution II™ with aluminium 6061 T6 and 4130 chrome steel construction and advanced aerodynamics, has been awarded in several international events. It incorporates a multi function optional display technology and state-of-the-art safety innovations, including an ultimate level of protection known as JA177 airframe parachute system (pre-installation). The JA177 Evolution II™ combines aluminium and steel materials and technology to deliver a highly reliable, economic ultralight aircraft that offers the highest levels of performance and safety, is beautiful to the sight and has less impact on the environment. In recent years Aerodynos de Colombia S.A. has been concentrating its efforts on refining the JA177 Evolution II™ design, to enhance their performance and further reduce the maintenance requirements. Some of the most recent developments include a new electrical power actuator for the flaps, a light main landing gear, a new hydraulic brake system and plastic seats. 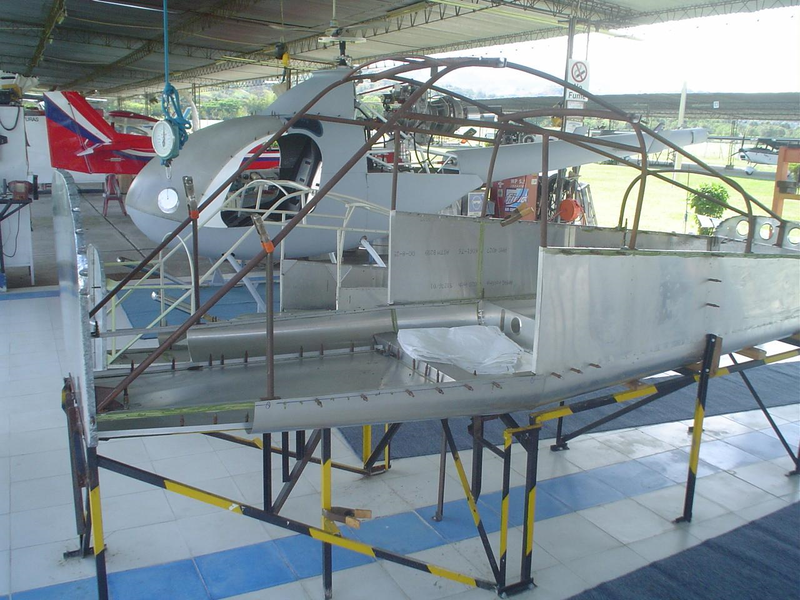 Aerodynos de Colombia S.A. has also the capability to manufacture customised light sport aircraft, experimental aircraft, KIT airplanes and much more. Aerodynos de Colombia S.A. assembles the A600 Talon® helicopter manufactured by RotorWay International, the world's oldest and largest kit helicopter manufacturer. The A600 Talon incorporates many customer-initiated requests, advanced electronics, engineering, and convenience items. The cockpit is all-glass, using the MGL Avionics system. The FADEC system has a secondary FADEC as a clone of the primary. Any failure of the primary unit will be imperceptible to the engine informing the pilot on the MGL display. The useful load is 535 pounds, including a 100-pound luggage compartment. Economy cruise is a practical 90mph and fast long-distance cruise has already been demonstrated at 100 plus, with the doors off.